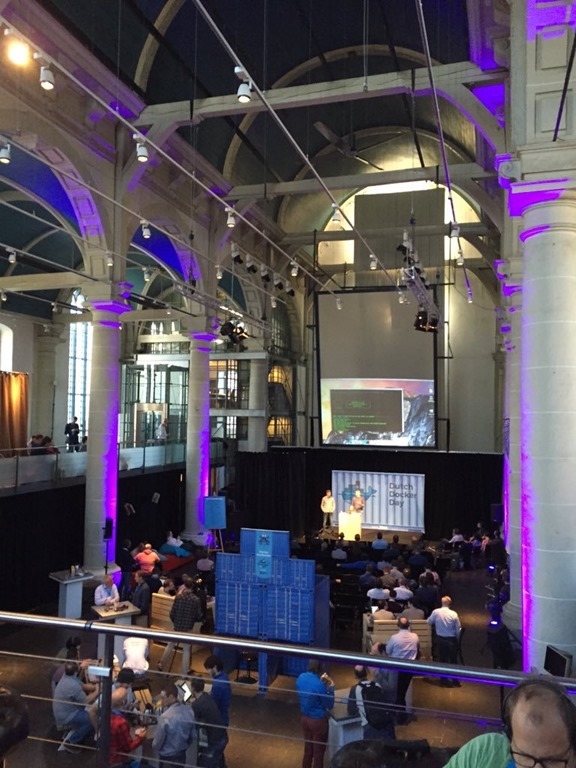 Last Friday I did a talk on Dutch Docker Day. Together with my colleague Alex Thissen We talked about “Dockerizing your ASP.NET Application on Windows and Linux”. We showed how you can use ASP.NET 5 to run cross platform in a Linux Docker Container, on a Mac and in an Windows Docker Container. The presentation can be found here !